Welcome to the new website for the Nunavummi Disabilities Makinnasuaqtiit Society! 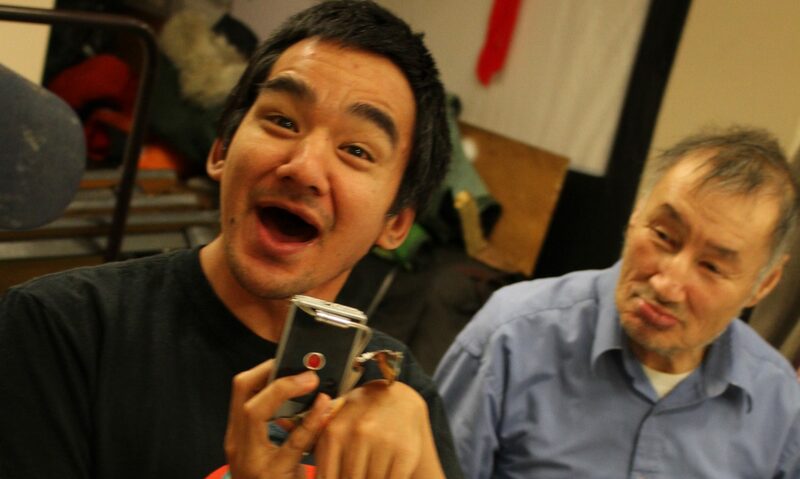 Embodying the IQ value of tunnganarniq, we strive to foster good spirits for all Nunavummiut by being open, welcoming, and INCLUSIVE! With this updated website, we’ll be better able to keep people updated on our activities and engage with Nunavummiut on matters of disability. Over the next few weeks we’ll continue to build this site, with the aim to make it your one-stop-spot for information to benefit people with disabilities in the territory. Check in for all the latest news on our projects and programs. Visit our resources section for information on grants and supports for people with disabilities. And if you have any questions, comments, or suggestions, reach out to us! We’d love to hear from you.